The lottery’s executive director expresses hope for a billion dollar prize before Christmas. DES MOINES, Iowa — One of the largest jackpots in U.S. lottery history climbed even higher Saturday after no ticket matched all six numbers to win the top Mega Millions prize. With the Friday the 13th drawing failing to produce any winner lucky enough to claim the fifth-biggest jackpot ever, officials raised the amount to $550 million for Tuesday’s drawing. That now ranks as the fourth-biggest for all lottery games in U.S. history. Paula Otto, the Virginia Lottery’s executive director and Mega Millions’ lead director, told The Associated Press early Saturday that she expects the amount to rise even higher before the drawing. It could approach or surpass the largest Mega Millions jackpot ever claimed, $656 million in March 2012. Had someone won Friday, it would have been that game’s second-highest prize. Otto said after $167 million in sales of mostly $1 tickets since the previous drawing on Tuesday, the odds of someone picking all the winning numbers Friday were about 50-50. They’ll almost certainly be even higher next Tuesday and even higher in subsequent drawings should the jackpot still go unclaimed. 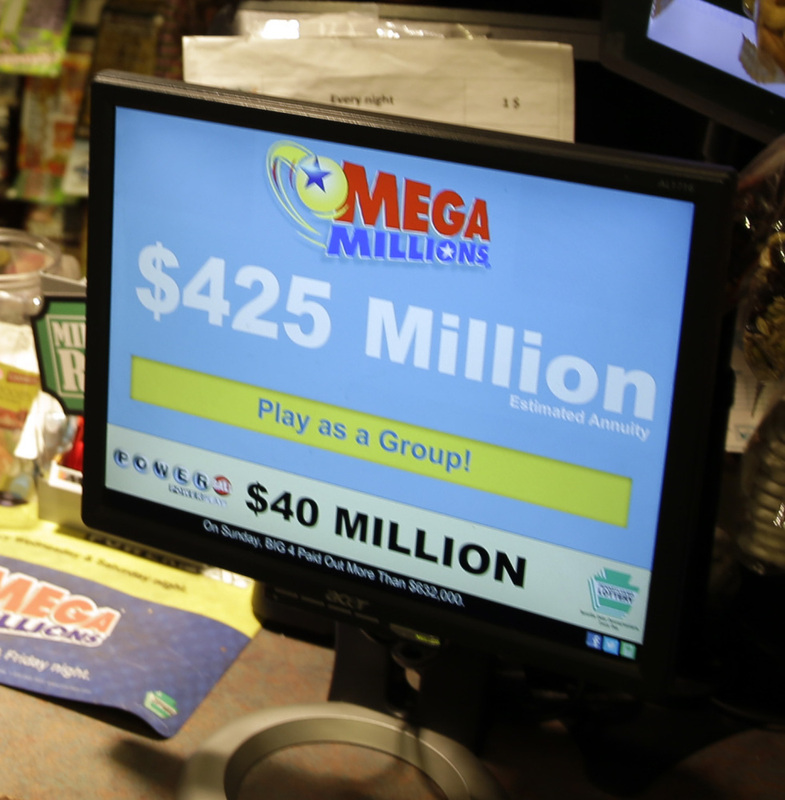 A major game revamp to Mega Millions in October – aimed at growing bigger jackpots in a shorter amount of time – decreased the odds of a person winning the top prize to about 1 in 259 million. It was previously about 1 in 176 million, nearly the same odds as winning the Powerball jackpot. 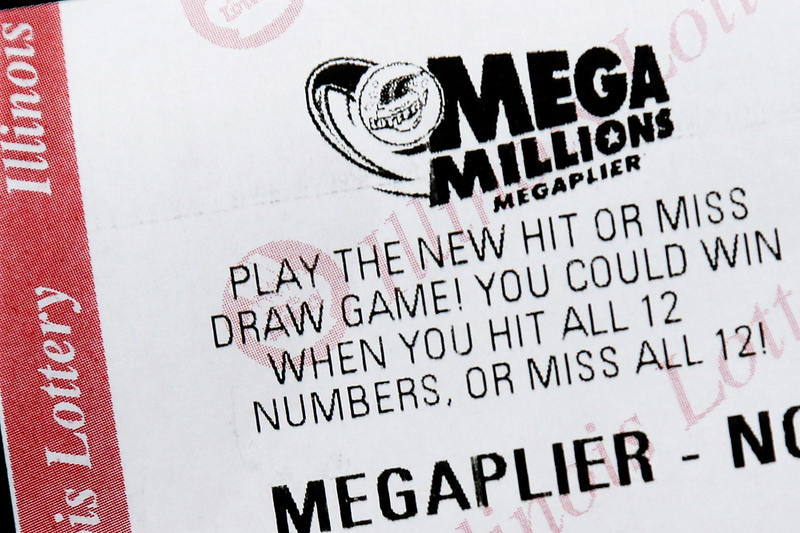 Still, the cost for a chance at winning millions with Mega Millions is just $1. It also gave ticket buyers a chance to daydream – at least until the drawing dashed their hopes of striking it rich.